The objective of World Watsu® Week is to introduce water therapy Watsu®to the general public globally in a single week. What is Watsu®? Watsu®was developed by Harold Dull in California in the 1980s. Since then, this therapy has helped countless people improve their lives from both physical and mental aspects thanks to its holistic effects. Forthe World Watsu® Week, therapists have prepared practical presentations, workshops and side programmes which will be held around the world. All attenders will experience the therapy themselves or will be able to perform the therapy on other people, ask any questions they might have… Every country and city have their own programme. For more information and links to the individual countries go to www.worldwatsuweek.com. On the occasion of the World Water Day, i.e. 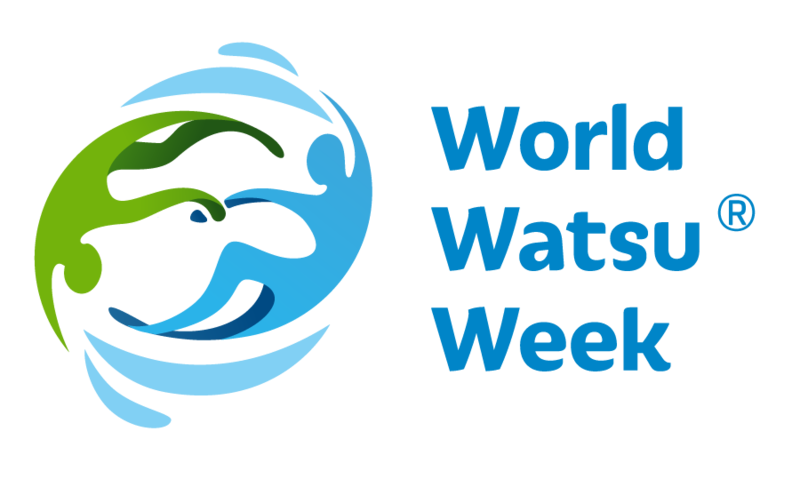 22 March, the Worldwide Aquatic Bodywork Association WABA decided to host the World Watsu® Week. This event is open to all who might be interested in this therapy. Visitors will be introduced to the concept of Watsu® and will be explained the importance of Watsu® in the today’s world. Visitors will be welcome to try this unique technique and attend the side programmes. The events and the sessions are going to be for free. Throughout the long history of Watsu®, the year 2019 will mark the first time when this event will be held in a large number of countries and cities at the same. WATSU® (Water Shiatsu) was created by Harold Dull in 1980. This technique was gradually developed and supplemented with aspects of massage, stretching and relaxation, and it soon entered the professional world. During this therapy, clients experience relaxation, massage, stretching and dance. The individual elements are selected individually according the client’s physical and mental needs. WATSU® was first taught at Harbin Hot Springs, North California in the early 1980s. 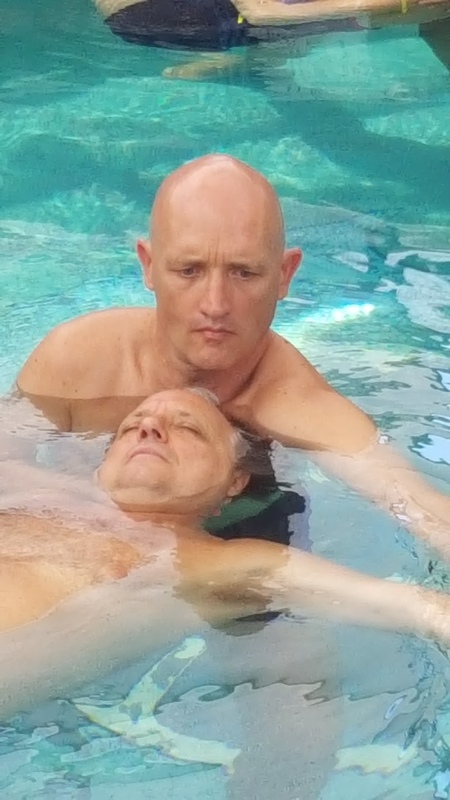 Harold Dull held the position of the principal of Harbin Shiatsu School and also incorporated WABA (Worldwide Aquatic Body Work Association), a promoter of this technique around the world and supervisor over the quality of professional education. WATSU® has soon found its way into European countries. The year 1990 saw Harold Dull teach this method in Switzerland for the first time. Since then, Watsu® has spread over the whole of Europe and the world alike. According to Harold Dull, Watsu®is for everyone - adults, children, seniors. This rehabilitation technique helps for joint pain or backache and has a strong relaxation impact. The technique has effect on meridians and body pressure points. As people experience deep relaxation during Watsu®, the technique relieves posttraumatic stress disorders and classic stress conditions or stress from overwork. It is easy to fall for Watsu®!